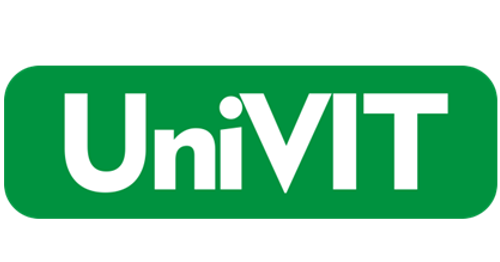 UNIVIT s.r.o. produces veterinary medicines, approved veterinary preparations and feed for large and small animals. UNIVIT s.r.o. is a traditional producer of ROBORAN brand offering a high quality of supplementary feeding for all kinds of animals. The company works under a Good manufacturing practise system and also a system of ISO 9001 quality control.